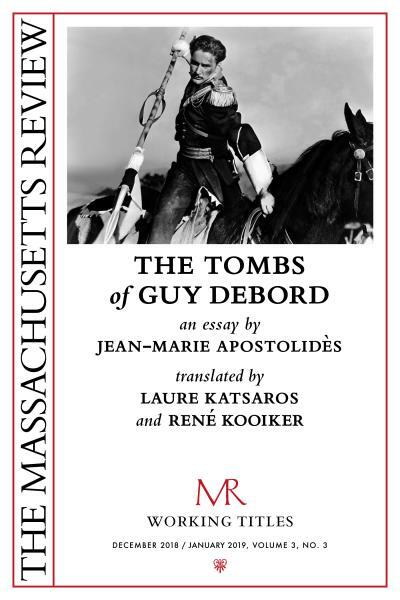 The Massachusetts Review presents the latest Working Titles e-book: THE TOMBS OF GUY DEBORD by Jean-Marie Apostolidès, translated by Laure Katsaros and René Kooiker—available this week! 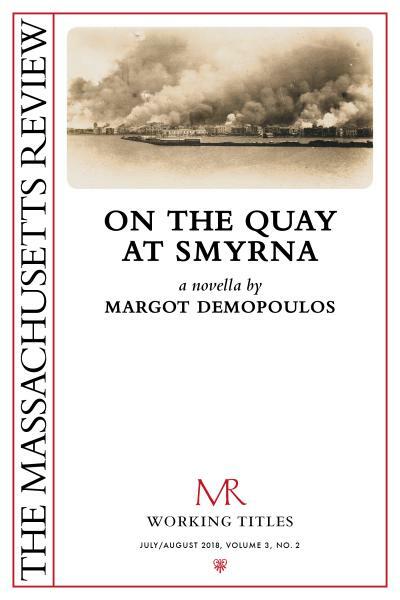 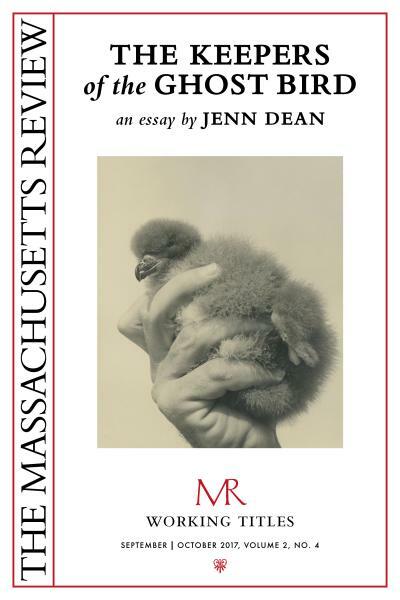 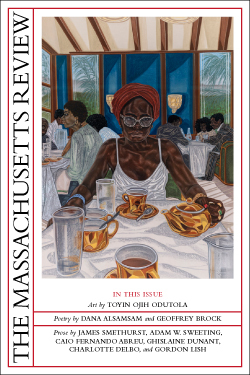 The Massachusetts Review presents the latest Working Titles e-book: ON THE QUAY AT SMYRNA by Margot Demopoulos—available this week! 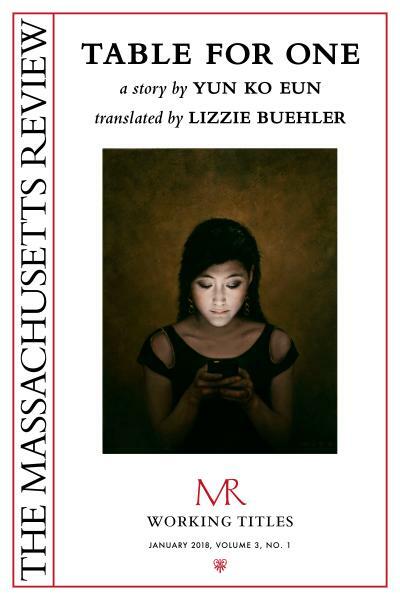 The Massachusetts Review presents the latest Working Titles e-book: TABLE FOR ONE by Yun Ko Eun, translated by Lizzie Buehler—available this week! 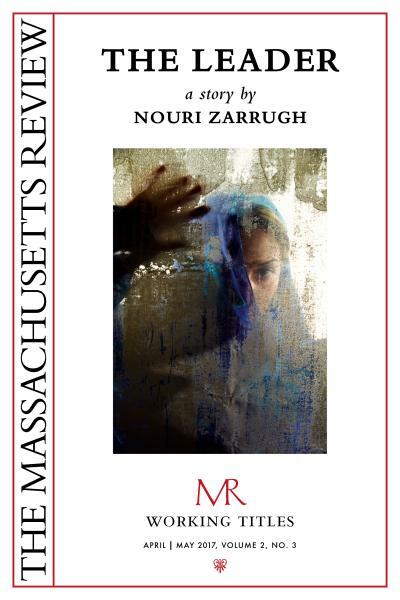 The Massachusetts Review presents the latest Working Titles e-book: “THE LEADER by Nouri Zarrugh-–available this week!